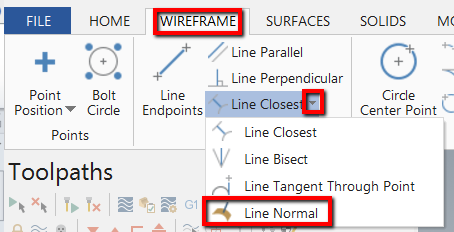 This document will review two methods of creating lines (also called vectors) that can be used to control the axis of the tool. 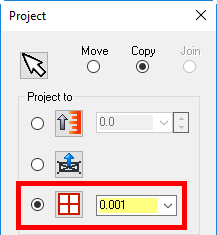 This option requires that the user select each location where the vector will be created. 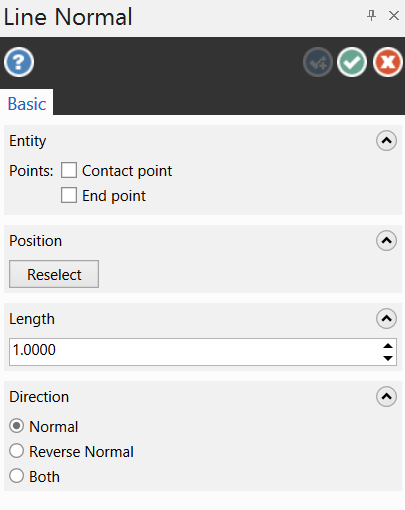 Set whether or not Points will be created and if they will be, set the location (Contact point or End point). Set the line Length and the Direction. 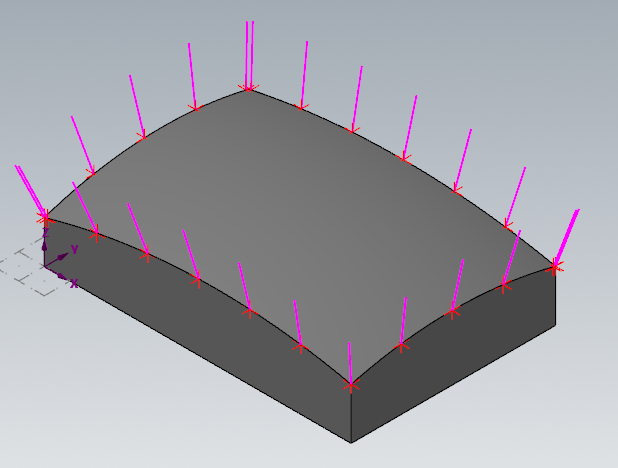 Select the line, arc, spline surface, or solid face that the vectors need to be normal to. In the explanation below, a solid face is used; therefore, Face Selection was activated. 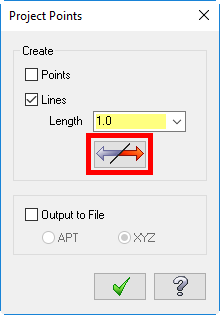 Move the vector selector to the location required for the vector and left click. Several vectors may be required depending on the part. 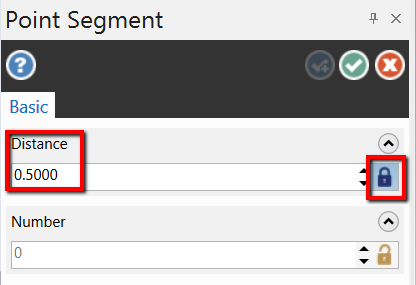 This option will create vectors on set increments (spacing). This is a faster way of creating vectors if multiple are needed or the part is large. Option 1 can also be used to add additional vectors if needed. Note: This needs to be done per surface. 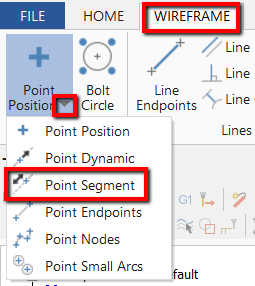 From the Point Segment panel, set the segment Distance between points or Number of points required and lock. In this example, a locked distance is used. In the case of a solid, the edge can be selected. 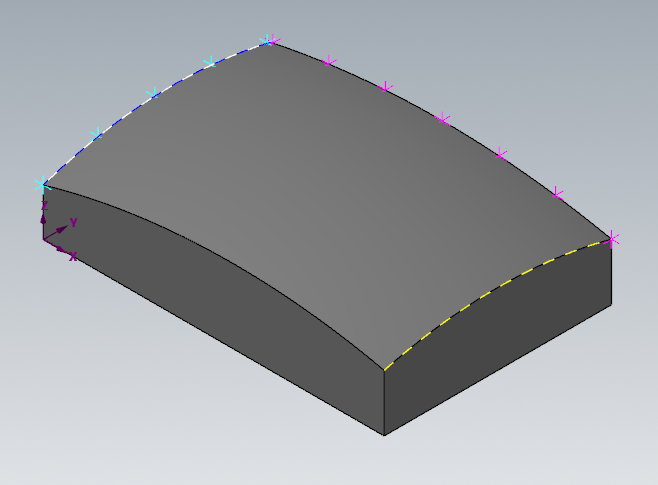 If surfaces are used, an edge curve will need to be created. 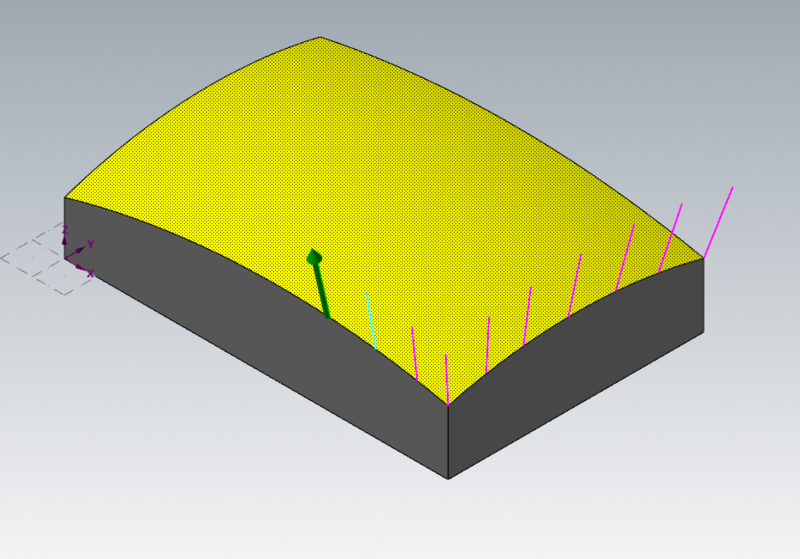 Points will be created along the edge or curve selected spaced out by the segment distance entered. Tip: Quick Point will allow faster selection. 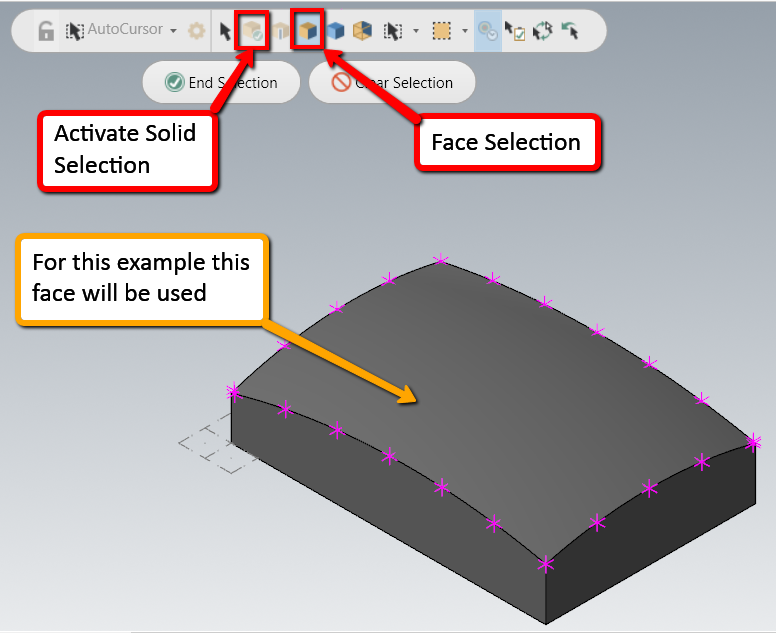 Select surface or solid face. In the below example, a solid face is used; therefore, Face Selection was activated. Do not select the entire body. Set Surface projection to Normal. 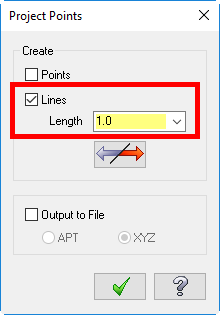 Set to Lines and set Length. Flip the direction if needed. Accept for both the Project Points and Project menus.